It is undoubtedly one of life’s delicious ironies that with the passage of time the once socially outcast become the venerable establishment. Today, after all, we have Sir Mick Jagger and Sir Paul McCartney. 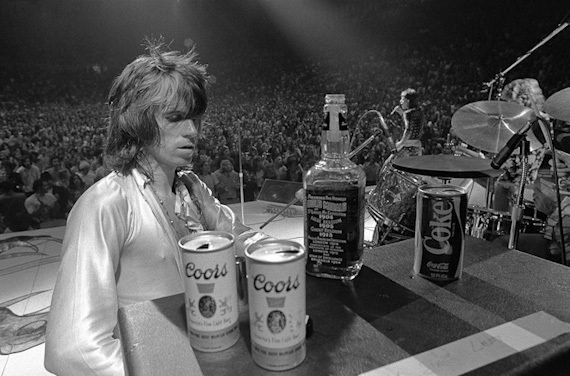 It’s probably true that we would have Sir Keith Richards if he were interested. He wouldn’t be the first knighted pirate.